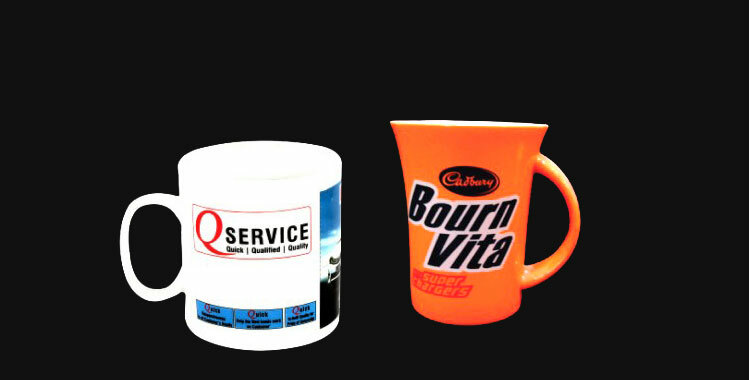 Clients can get in touch with us for acquiring Goldee Series Coffee Mug Sets that are superb on the counts of finish, styles and prices. 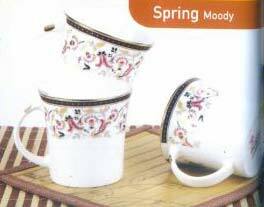 Crafted with pure and premium raw materials, our Goldee Series Coffee Mug Sets are perfect blend of artisanship and design, required for the modern living space. 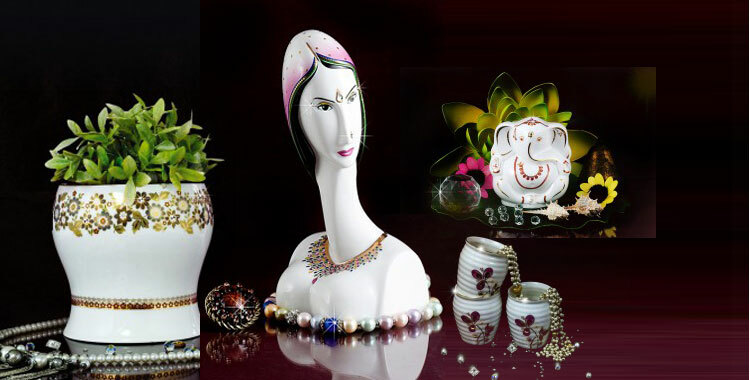 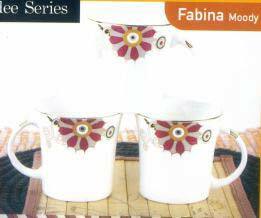 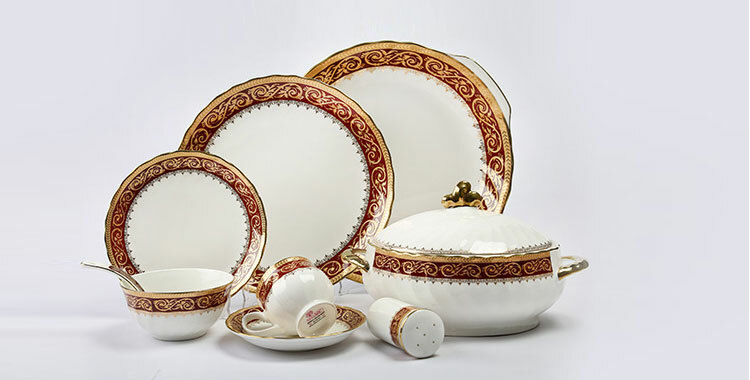 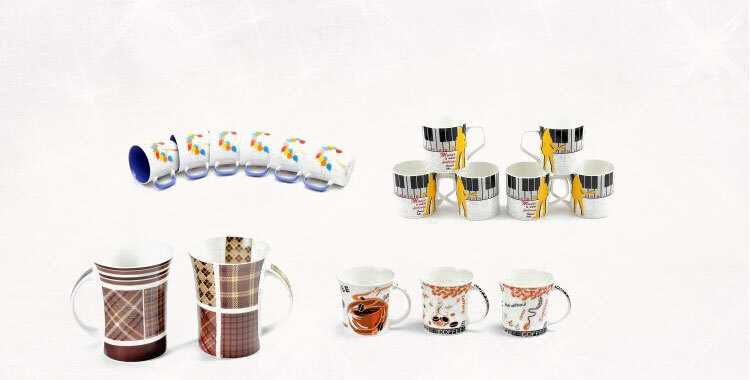 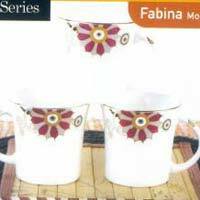 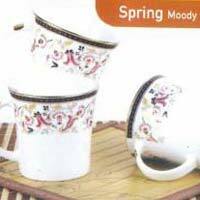 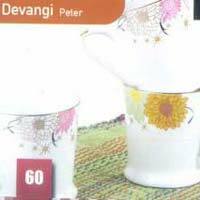 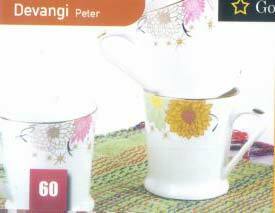 We are renowned Manufacturer, Exporter & Supplier of Goldee Series Coffee Mug Sets from Rajasthan, India.